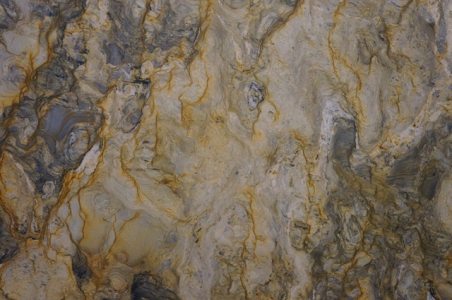 Style and strength can be the defining terms for quartzite. 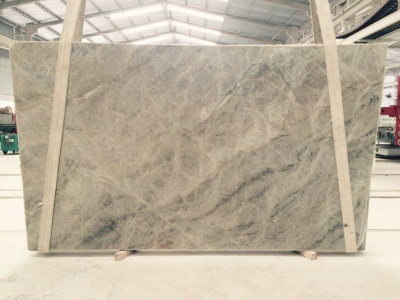 This natural stone is not only strong and beautiful but also long lasting.  Its ability to resist heat exceptionally well makes it ideal for kitchen countertops. The characteristics of quartzite are derived from its years of formation process within the earth’s crust. 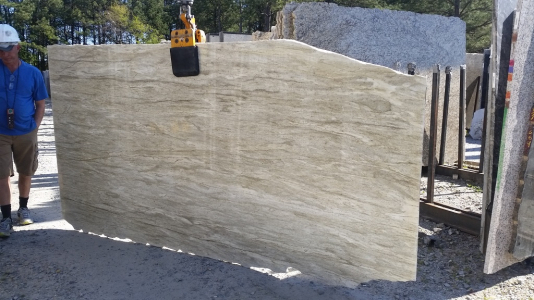 After intense heat and pressure, sandstone is transformed into an extremely strong and durable quartzite. 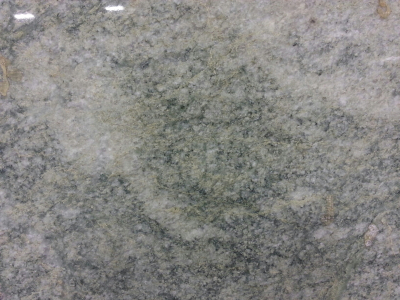 At Cosmos Atlanta, GA, Cosmos offers a vast collection of quartzite in appealing colors and engaging patterns.